The Delhi Prison Administration had started the intensive counselling services on April 16 last year in collaboration with NGO Mental Health Foundation and mentored by AIIMS. Tihar DG Ajay Kashyap said that the jail officials were imparted training so that they may help the inmates. Officials further pointed out that the screening questionnaire of the programme is validated by the WHO. Around a year after the Tihar jail authorities launched ‘Project Samarthan’, through which professionals counsel inmates on mental health, jail officials have said that as many as 7,000 inmates have benefitted from the programme. “Since April, only one case of suicide was reported till date, as against six cases in the previous corresponding period. There has also been a significant fall in jail violence cases and instances of misbehaviour with jail staff,” Tihar DG Ajay Kashyap told The Indian Express. 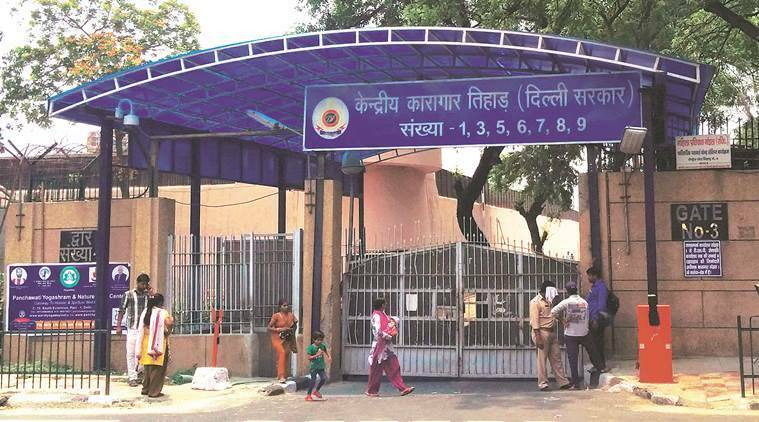 The Delhi Prison Administration had started the intensive counselling services on April 16 last year in collaboration with NGO Mental Health Foundation and mentored by AIIMS. “Delhi prisons manage 16 Central prisons with around 16,000 inmates, 80% of whom are undertrials. Their safe and dignified custody was the biggest challenge for us, so we initiated the Samarthan programme to address issues of mental wellness… Our aim was to increase mental wellness, decrease their depression and prevent suicide incidents,” Kashyap added. “In the last few years, prevalence of mental disorders had markedly increased in prisons due to reasons like overcrowding, isolation from social network, insecurity about future, delayed judicial proceedings and poor mental health services in the prison. Increased risk of suicide in prison is unfortunately a common manifestation of the cumulative effects of these factors,” a statement added. Kashyap also said that the jail officials were imparted training so that they may help the inmates. Officials further pointed out that the screening questionnaire of the programme is validated by the WHO. “The programme has been constructed in a manner that it lasts,” Kashyap added.